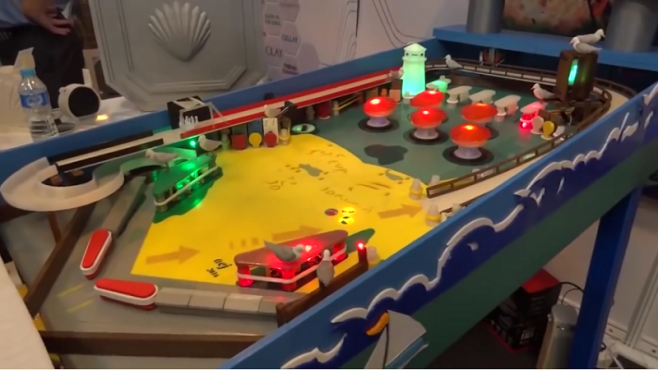 A retired software engineer going by the name “Tony the Pinball Wizard” has successfully created a pinball machine that is almost entirely 3D printed. This machine was made to be shown off at the 3D FilaPrint stand at a 3D printing trade show. And quite the display it is, as the finished product used no less than 85 different types of filament. 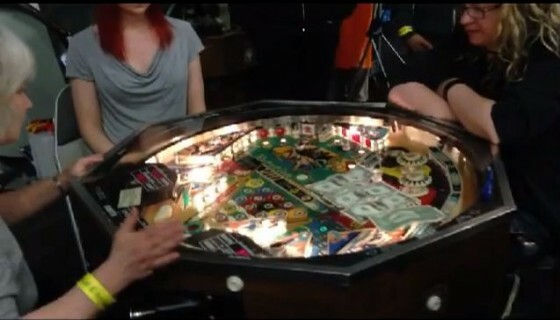 See the amazing work of one man as he creates a pinball machine from scratch.